An infographic showing the events in the Learning Sprint to guide classrooms through the process. In our Agile Classrooms workshop hosted by NewBoCo and supported by Scrum Alliance, we released our new Heads Up Display concept for learning teams. 2. Easy - to minimize time to setup and breakdown. 3. Accessible - the board should be present where students learn, not having to walk to a wall. 4. Expandable - there are useful artifacts beyond the Learning Canvas and we wanted all the learning radiators to be in one place for the team to see throughout working together. 5. Inexpensive and available - using resources most schools already have. 6. Looks Cool - of course, it's gotta look good! So, we came up with the Agile Heads Up Display (HUD) that meets all of these needs. 1. 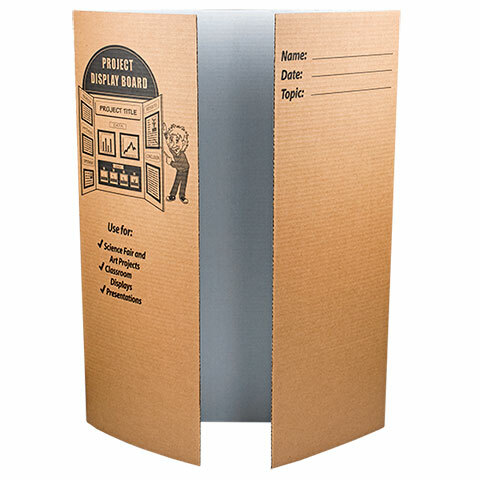 A trifold project board (27.25x39.25-inch ) You can get one at Dollar Tree for a $1 each. 2. 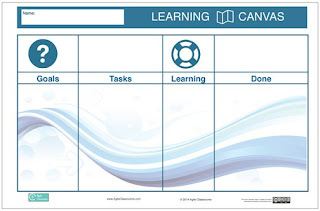 Learning Canvas Poster (17x11) - You can download it here and have it printed. We print ours from Vistaprint.com, they often have 40-50% off sales. Of course, easy enough to create your own handmade one as well. 3. 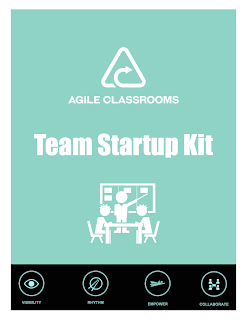 Team Startup Kit - these are downloadable for free for you to print. Use the ones you want, leave out the ones you don't. Included are (a) an updated version of Learning Alliance Canvas, (b) Learning Sprint Reference Sheet, (c) Learning Backlog, (d) Definition of Ready, (e) Definition of Done, (f) various Reflection sheets (g) My World Map, (h) and the Agile Education Compass. We will continue to update the kit as new resources are created and modified. 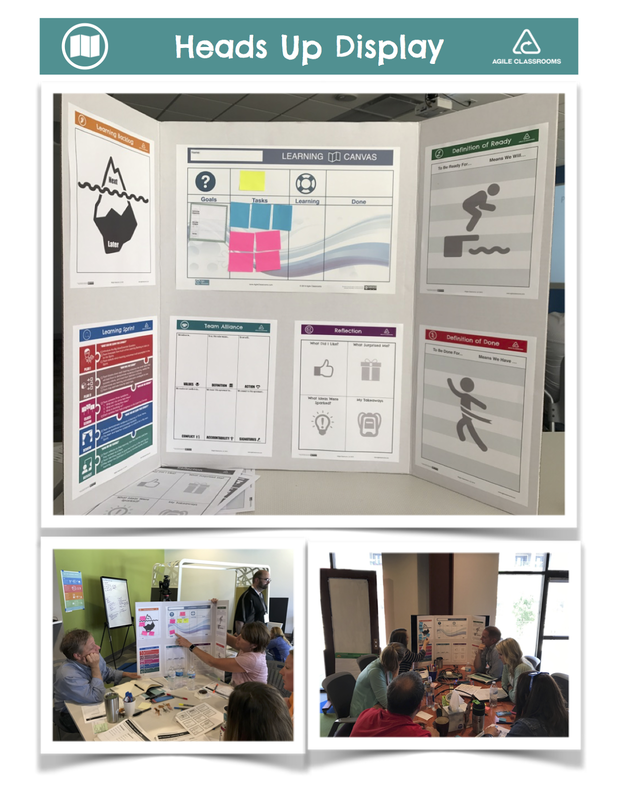 Please send your story and images over to john@agileclassrooms.com and we are happy to share out and celebrate your successes with Agile in your classroom. 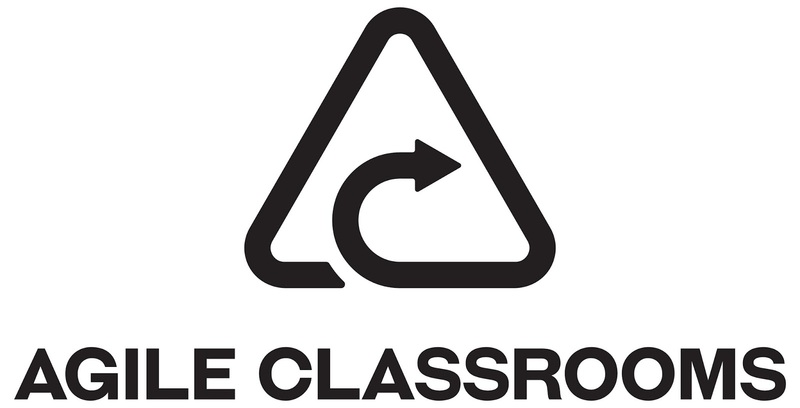 We are excited to unveil our new logo for Agile Classrooms! We'll be updating our materials to reflect our new cleaner and simplified design. We think it symbolizes the iterative and scaffolded journey of an Agile Classroom.